Tonight, WWE presents a very special extended “Best of 2018” episode. 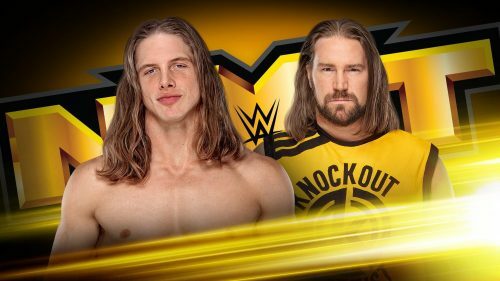 Only one match is scheduled, a TakeOver: War Games rematch between Kassius Ohno and Matt Riddle. Relive NXT’s most momentous matches and shocking moments from the past 12 months, plus watch Matt Riddle and Kassius Ohno in a rematch from TakeOver: WarGames and hear all about the Year-End Award nominees, on a special extended edition of NXT. Check out the whole preview right here.